I read this article and found it very interesting, thought it might be something for you. The article is called Dublin Dining Guide: The Old Music Shop and is located at https://www.totallydublin.ie/food-drink/food-drink-features/dublin-dining-guide-the-old-music-shop/. How long has the Old Music Shop been around? Who is your target customer? What is your USP? Tourists (British, European, North American, Irish) visiting cultural attractions or staying in alternative accommodation nearby, B&B’s, etc. Also, local office workers in Dublin 1 area including English college staff, union workers, civil servants, hospital administrators, both male and female over 30. Nurses, ladies who lunch with friends aged 35 & above, ladies who lunch with adult children (multigeneration dining), ladies who lunch while on maternity leave or babies under 2. 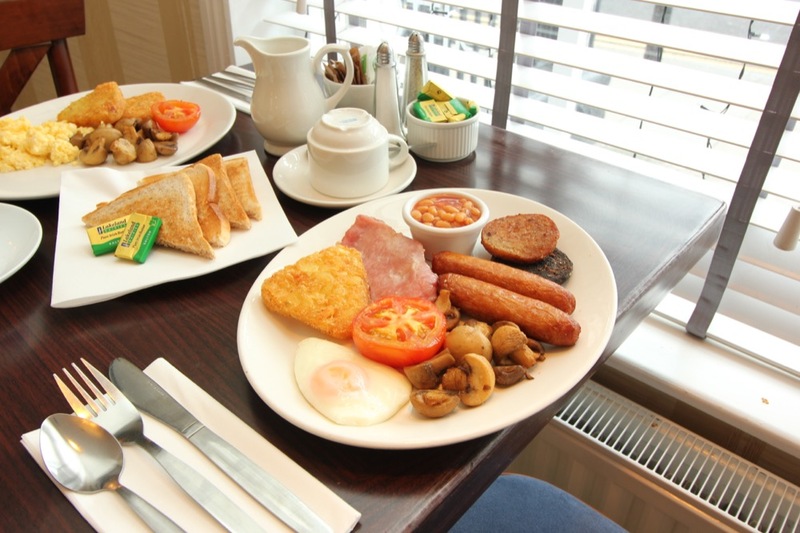 Our USP is our great and friendly staff serving quality Irish food they are proud of in relaxed Georgian rooms. What is the difference between the Vaults and the Old Music Shop in terms of offering? The Castle Vaults Bar, has traditional Irish food with trad music every night from 9pm and focuses on the Irish welcome for visitors. 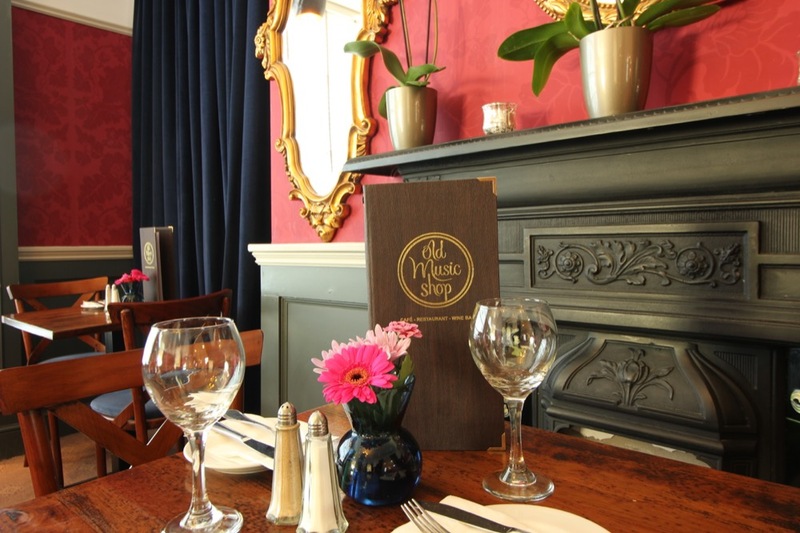 Old Music Shop serves a selection of favourite Irish dishes such as Beef and Guinness pie, Irish Lamb stew alongside a contemporary selection of salads, pizzas and hearty steak and chips. In addition, the Old Music Shop offers weekend brunch and the very popular Afternoon Tea in the Georgian Rooms. What changes are taking place in D1 which are benefitting the area and which would you like to see? The DCC has submitted its plans for the new library on Parnell Square North, which is a brilliant mix of new and old architecture. This will cement the areas reputation as Dublin’s cultural quarter, joining attractions such as Hugh Lane Gallery, Gate Theatre, Writers Museum and James Joyce Centre. 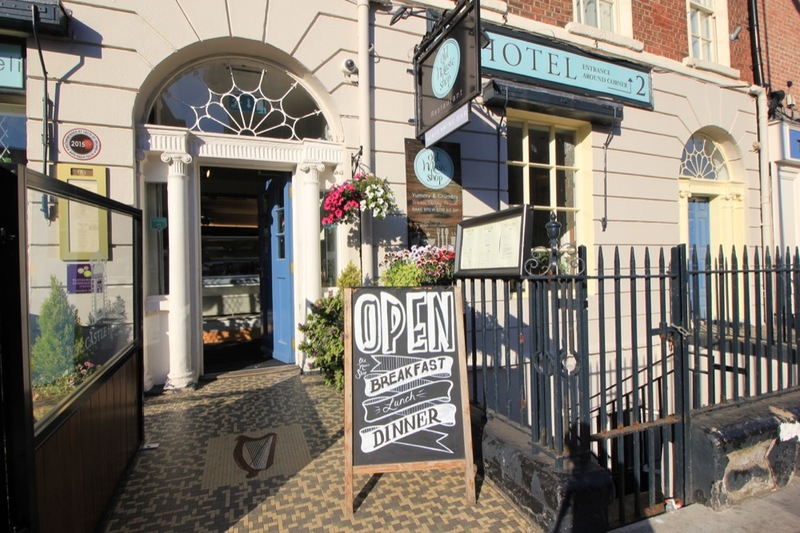 Dorset Street Together, has submitted its plans to DCC to improve shop fronts along the airport route, and we hope the plans will attract more businesses. Big Romance has opened on Parnell street and there’s a growing gastro offering in the area. The growing awareness of demand for gluten free is something you take on board with your menu also. How important is labelling and catering to customer needs? Very important. Labelling helps our customers make choices not only about wheat but nuts and other allergens. Our chefs prepare food fresh and we are happy to make adjustments for customers. The known needs of customers are changing rapidly and we will adapt. We also want to offer a relaxing traditional space that meets the unknown needs around enjoying food with friends and family. What’s planned in 2019 for your business? Our Georgian rooms offer a very relaxing space and we plan to grow our afternoon tea business. We are also exploring e-commerce options to make it easier for customers to book afternoon tea packages and tables.